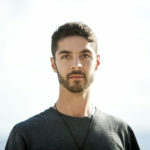 _ is a Miami Beach native with a love of the ocean and the holistic healing arts. 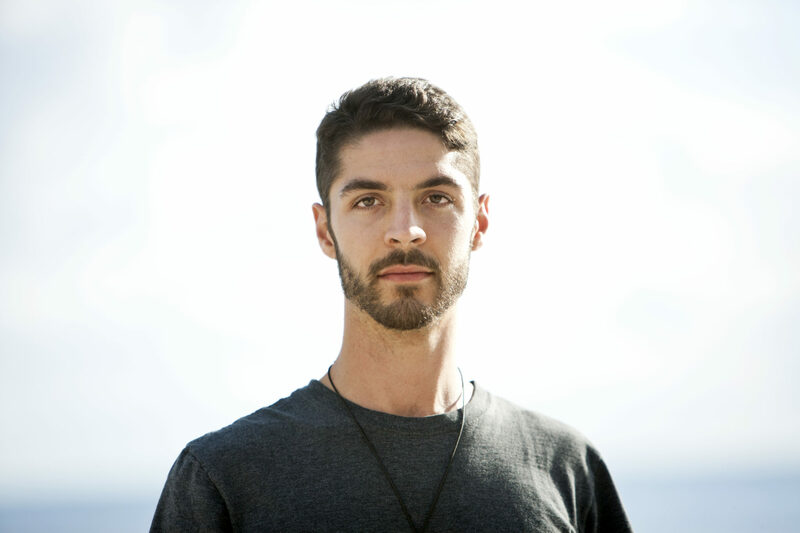 Giuliano began his journey as a Wellness Facilitator at the age of 22 with the DHARMI® Method. He earned certifications as a DHARMI® Method Facilitator, DHARMI-Yoga® Instructor (RYT-200), and Vortex of Energy Meditation Facilitator. Giuliano is primarily focused on Holistic Stress Management supporting business professionals to manage stress with clarity and compassion. Giuliano is now based in Maui, Hawaii. He offers Dharmic Guidance, yoga, sound healing and vortex of energy meditation.